It is natural stones cabs for healing and jewels used. Charoite Stones is often called a 'stone of transformation' as well as a stone of power. In particular it transforms negative emotions such as anger and fear into positive feelings. As a part of the transformation process it allows release of those negative emotions, so one can change and move forward. 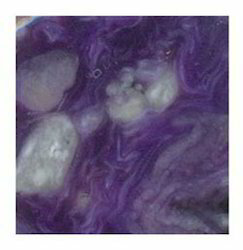 Charoite is also known as a stone of inspiration. 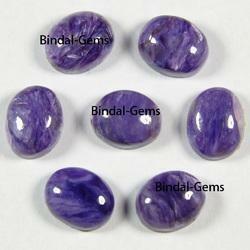 Keeping in mind ever-evolving requirements of our respected clients, we are offering a premium quality array of Charoite Gemstone. Being one of the renowned firms in the industry, we are decidedly involved in providing a premium quality array of Charoite Stone.